This is one of the rare cases where we get to check out a product that doesn't run on batteries or plug into an outlet. Over the past several weeks, I've been testing the Mujjo Smartphone Gloves – which are exactly what their name implies. These, however, are dramatically better at operating touchscreens than those generic smartphone gloves you might find at the dollar store. 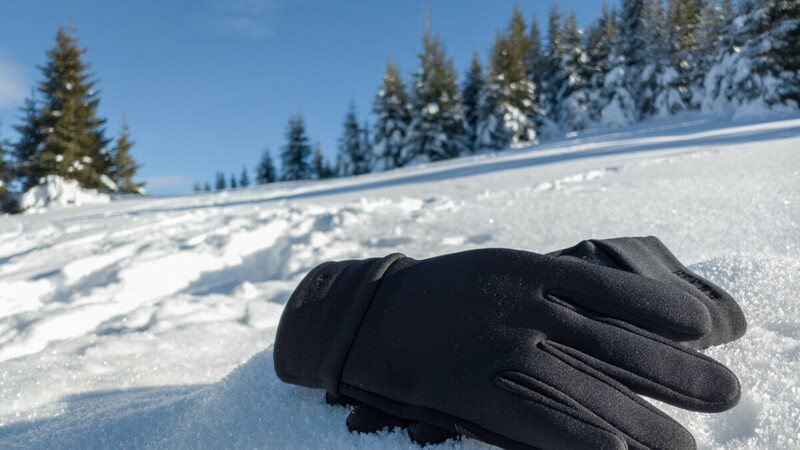 The Mujjo Smartphone Gloves look and feel like your typical 5-finger pair. They come in four sizes – small, medium, large, and extra large – and personally, I find the fit of the M-size comfortable. The fabric is synthetic and has liquid- and dirt-repelling properties. In fact, my pair looks much like it did when I took it out of the package. 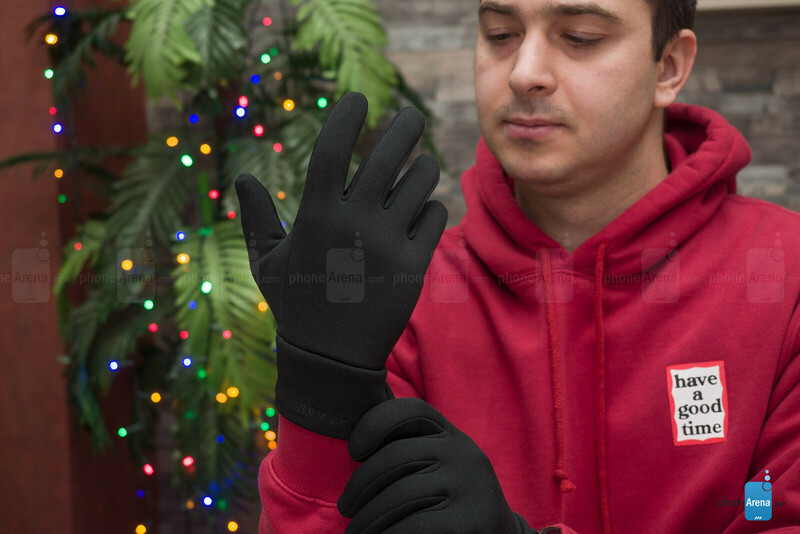 Above all, a pair of gloves is expected to keep your hands warm, and these do an okay job at it. While wearing Mujjo's gloves, I can still feel the ice-cold air chilling my fingers. But while these aren't the warmest gloves I've tried, having them on is much better than wearing nothing. Those ridges you see on the palm side of Mujjo's touchscreen gloves are stretchy and rubbery. Their purpose is to provide extra friction; however, I never feel like I have a really good grip on my phone while using it in the cold. That's why I mostly hold it in one hand and operate it with the other. While I've never dropped my phone while wearing these gloves, single-handed use feels a lot riskier. Touch sensitivity with Mujjo's gloves is almost perfect. They work with not only the touchscreens of smartphones, tablets, and smartwatches, but also with touch-sensitive button pads, such as those on access-controlled entrances. They are not compatible with fingerprint readers, of course, so here's a reason to appreciate Face ID a bit more. Now, you might have noticed that I used "almost" up there, and that's because touch sensitivity could have been even better. The seam keeping the pieces of fabric together runs right along the tip of the thumb, and touchscreens don't always respond to taps with this particular part of the gloves. 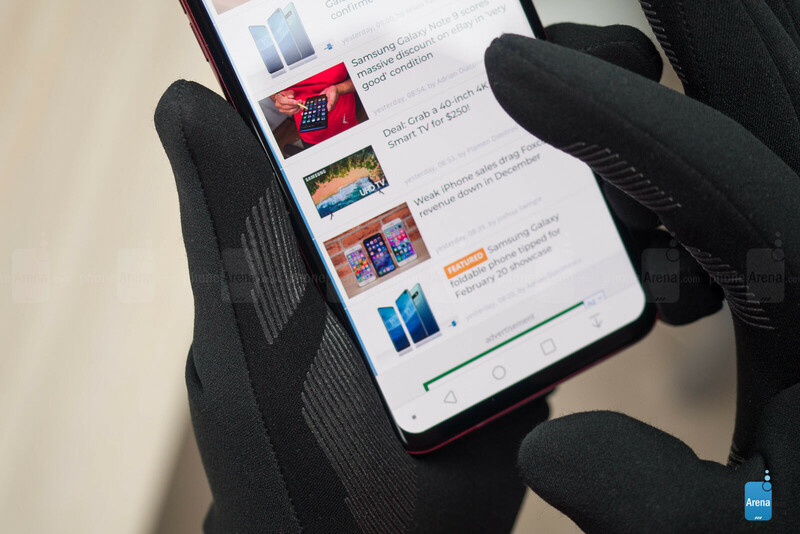 This might cause issues with two-thumb typing, but even with this flaw, the Mujjo Smartphone Gloves are a lot more reliable than those low-cost, no-name pairs. All in all, Mujjo's touchscreen gloves are among the better you can find – and an accessory you don't realize you need until you try it. And while these don't come cheap, they'll do a great job of fitting in your high-tech lifestyle. They'll make a great gift too. You can check the brand's full range of touchscreen gloves at Mujjo.com. How’s the accuracy if you have a screen glass protector on it. Like from Zagg. Tested them on a couple of phones, one with a plastic protector and one with a glass protector. No issues.